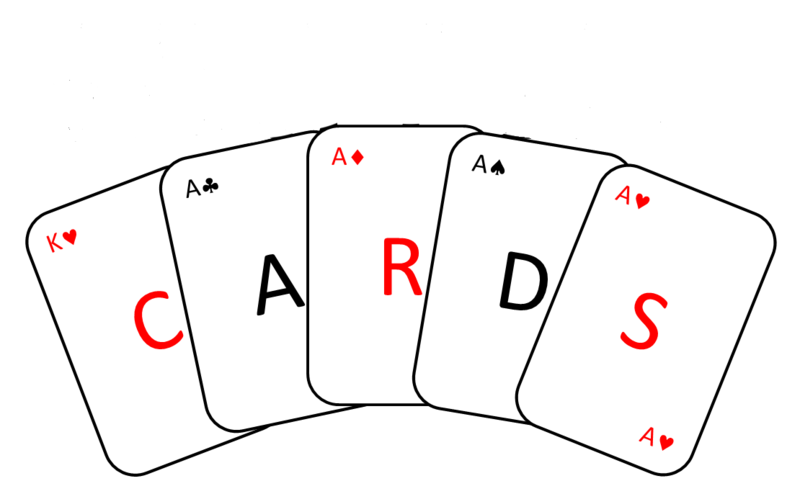 Writtle CARDS do not perform and rehearse in the same location!! REHEARSALS, PLAY READINGS, MEETINGS, etc take place at Writtle CARDS Rehearsal Lodge. PERFORMANCES take place at Writtle Village Hall. Click either venue for directions.